Sigma has arrived in Screw Attack’s DEATH BATTLE!! Castlevania gets renewed for a third season!! Sir Daniel lives (again) in MediEvil Remake!! With the success of Crash Bandicoot: N Sane trilogy and the highly anticipated Spyro: Reignited Trilogy, Sony is keeping the remaster train rolling by reviving another classic from the early days of the original PlayStation. 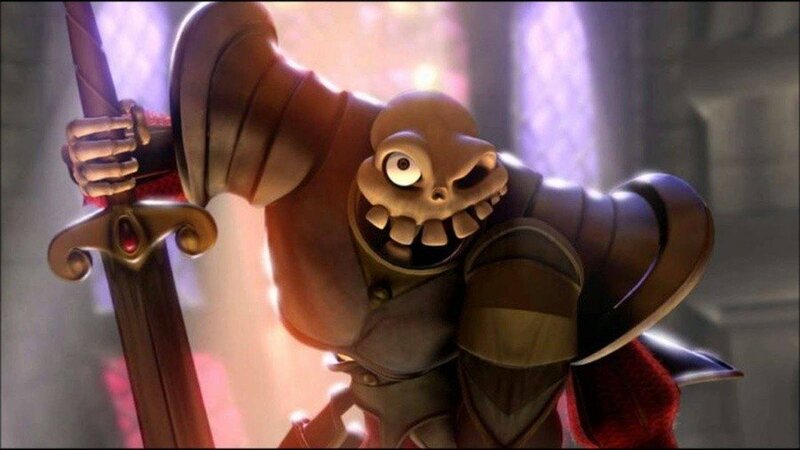 Rebuilt from the grave up, MediEvil Remastered brings back Sir Daniel Fortesque, the skeletal knight who must drive the evil Zarok from the kingdom of Gallowmere. The game is developed by Canadian studio Other Ocean Interactive and published by Sony Entertainment Interactive. Re-Live the adventure when MediEvil Remastered releases for the PlayStation 4 in 2019.